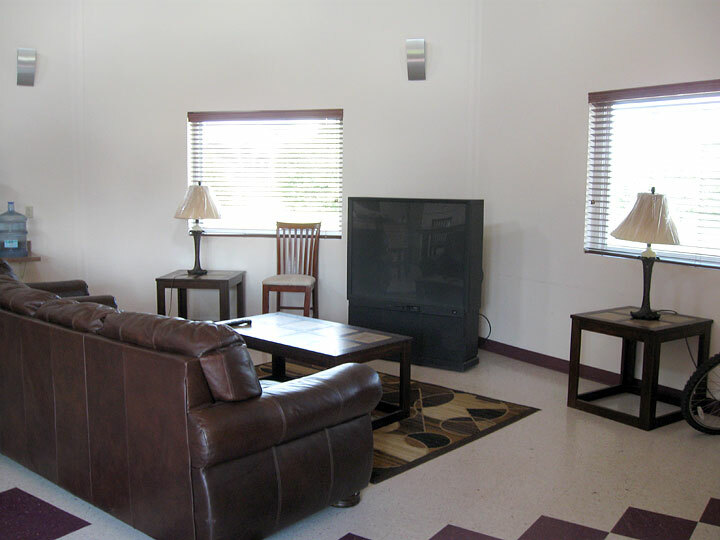 The FPCC dormitory offers transfer and local students the opportunity to live on campus in affordable living units. 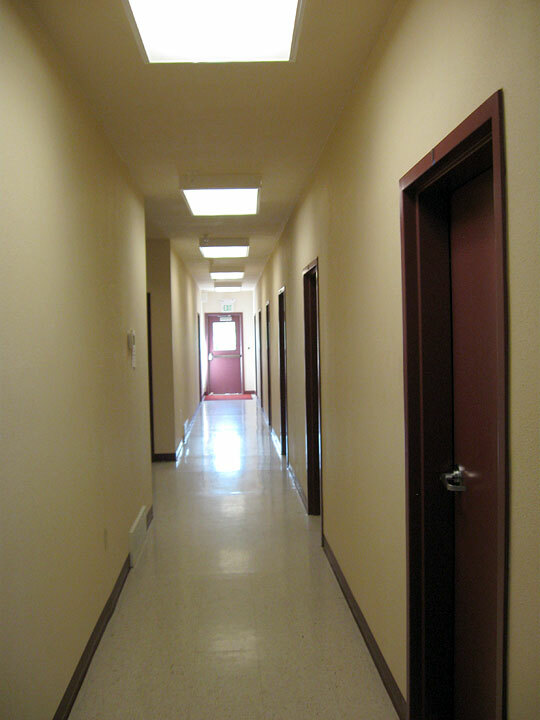 The FPCC dormitory has eight double occupancy rooms, one single handicapped unit and one resident assistant room. The dormitory is fully furnished and each room is furnished with two twin beds, two study desks and two closets. 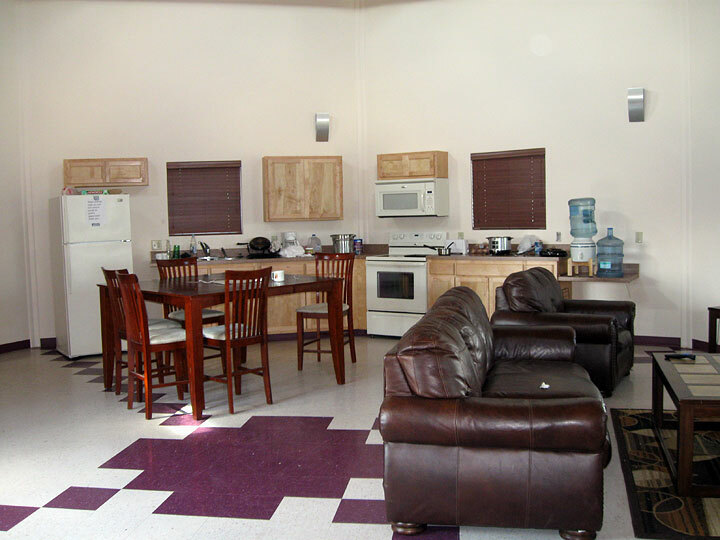 The dormitory also comes equipped with a fully functional kitchen area and beautifully furnished common area. 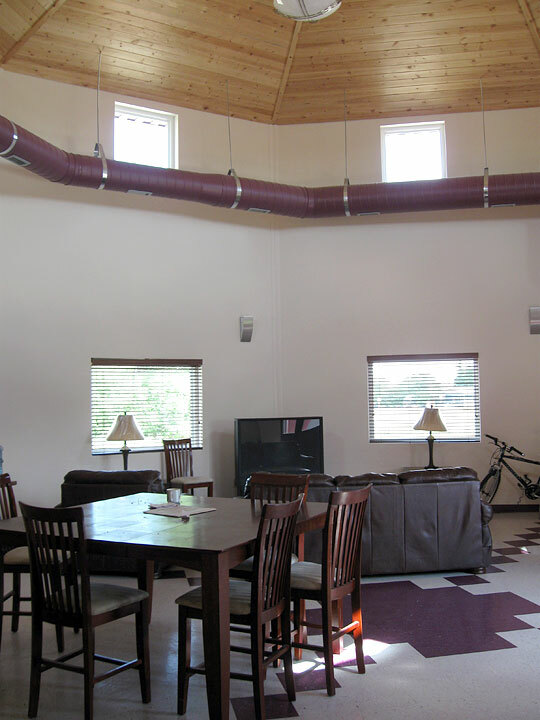 The dormitory also provides internet access as well as cable television. 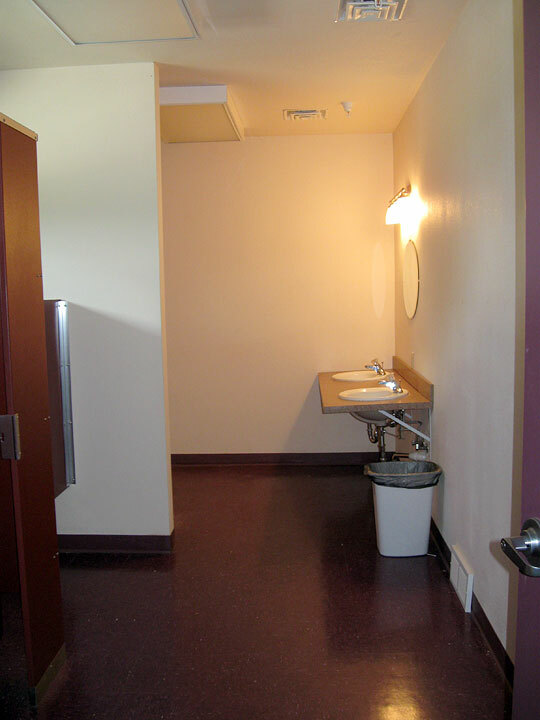 The FPCC dormitory is designed strictly for single students.